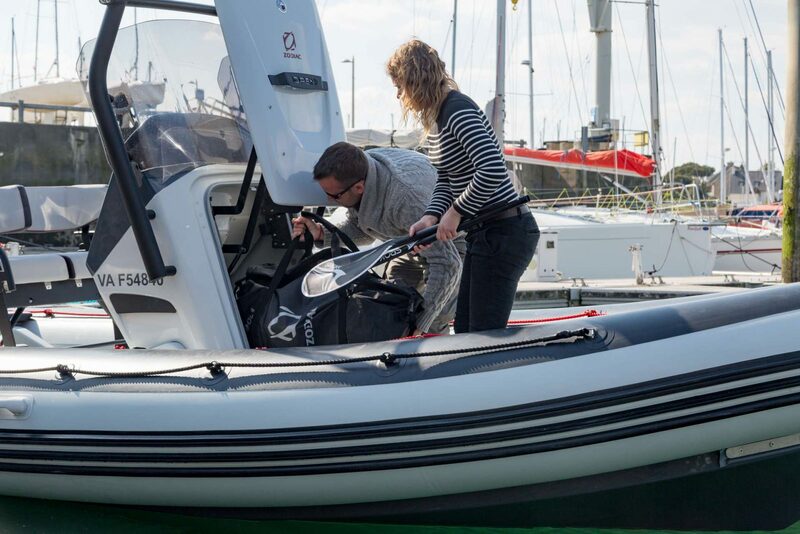 Take to the sea for an exhilarating adventure you’ll never forget with one of our RIB or powerboat experience packages. Not sure if sailing’s for you? Then take to the seas for a day with one of our qualified crew members and see what it involves.